We understand that everyone’s production needs are slightly different and every print project is unique. 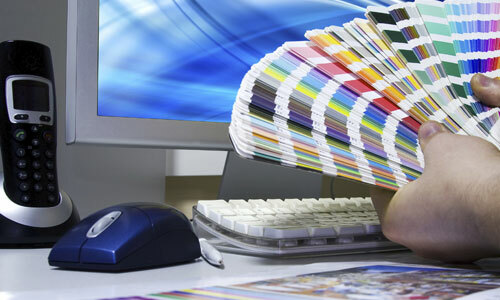 Our professionally trained pre-press team is available to provide you with design services or technical assistance whenever you may need it. We will guide your Mac or PC files through our direct-to-plate workflow to maximize your project’s performance on press. 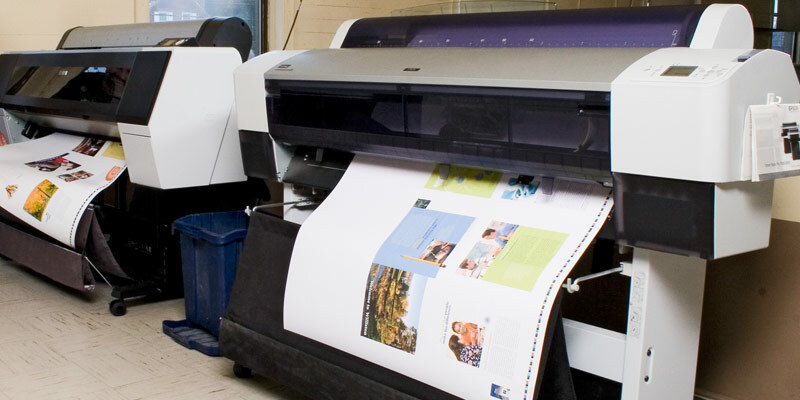 Hadley Printing continually re-invests in the latest software and hardware in order to fully insure that you receive the print job you approved from our press-calibrated proofs. Hadley Printing has the experience to optimize your project files for maximum performance on press.